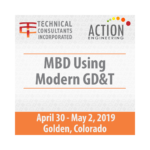 Using a lightweight viewer such as Adobe Reader is an excellent strategy to enable Model-Based Definition (MBD) sharing. However, tackling a new tool to review, comment, and use a 3D PDF can be disorienting. 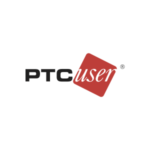 The revision of the Technical Data Package (TDP) standard MIL-STD-31000 opens the possibilities of grouping digital files together that relate to the design, manufacturing, and inspection intent of a product. Today, a TDP is easily instantiated as a 3D PDF. Pricing is per person/pp. 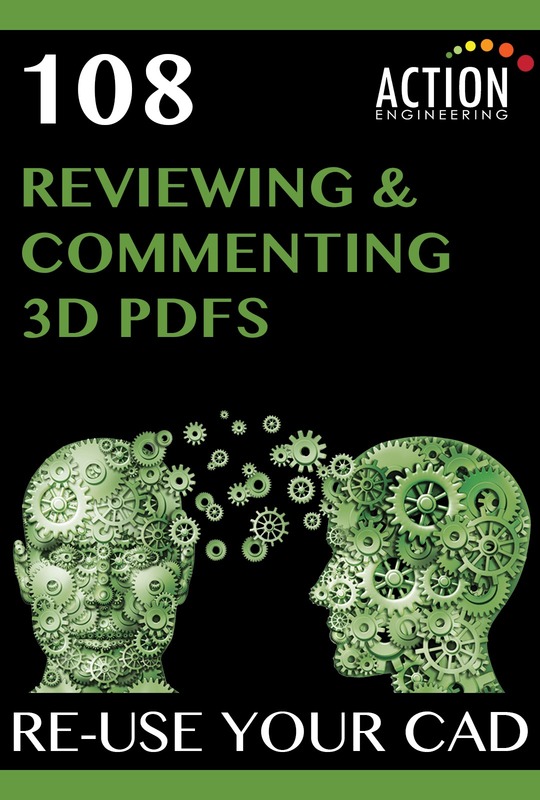 Learn how to open, navigate, and provide feedback using a 3D PDF. Learn the basics of using Data Packages to group files together to enable complete manufacturing.